We bring high speed dedicated and non-dedicated internet to your tenants. We do so quickly, cleanly and completely under your timeline. Our outside work is clean and tight, our inside work is immaculate and done to your spec. You will only deal with one team of installers inside your building. Too often the entrenched ISP’s will send out different subcontractors to pick up where the last one left off, leading to confusion, zero accountability, and line spaghetti in your telecom closets and hallways. 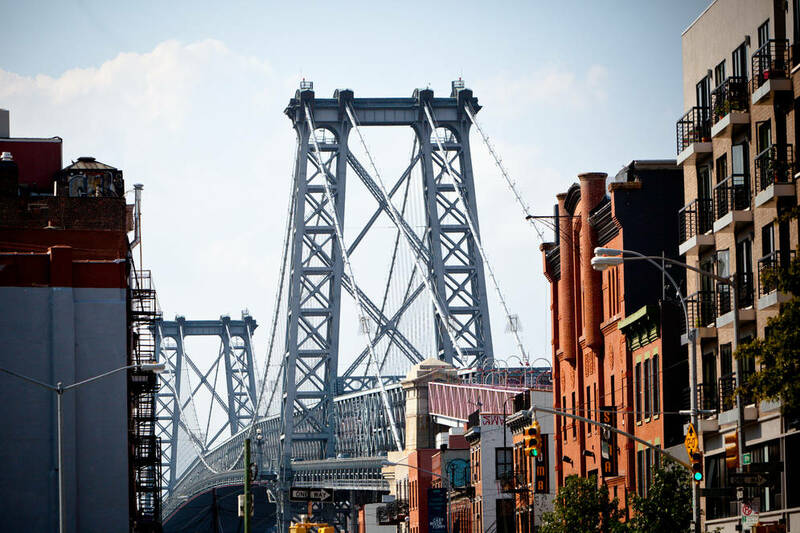 With Brooklyn Fiber we will assign one set of installers to your building. Those same guys will be the ones who come back to your building for troubleshooting and any additional work. Think of us as an amenity inside your building. We will offer your tenants a hassle free, contract-free internet solution with lower latency and higher speeds than the entrenched ISP’s. Having Brooklyn Fiber as an internet provider in your building means having a completely independent ISP for your tenants, your offices, your security cameras and data.